Glenn Brown is one of the most admired painters of his generation. Born in Hexham in 1966, he studied at Norwich School of Art, Bath College of Higher Education and at Goldsmith's College, London. He was shortlisted for the Turner Prize in 2000. Borrowing from art history and popular culture, he works from sources that include the paintings of Dali, Auerbach and Rembrandt, as well as the largely unknown artists who create imaginary worlds on the covers of mass-market science fiction paperbacks, to investigate the languages of painting. Brown is fascinated by how reproductions of paintings distort the qualities of the originals. Working from books or projecting reproductions onto a blank picture surface, he embellishes his source material, transforming the familiar into the alien by making changes in size, colour, surface texture and brushwork. Dali, Fragonard and John Martin are transformed in playful juxtapositions of elements of kitsch and the sublime. His relentless appropriation of Auerbach, returning to the same work again and again in order to transform the head of a figure, is realised in works such as "Kill the Poor" (2000) and "The Real Thing" (2000). 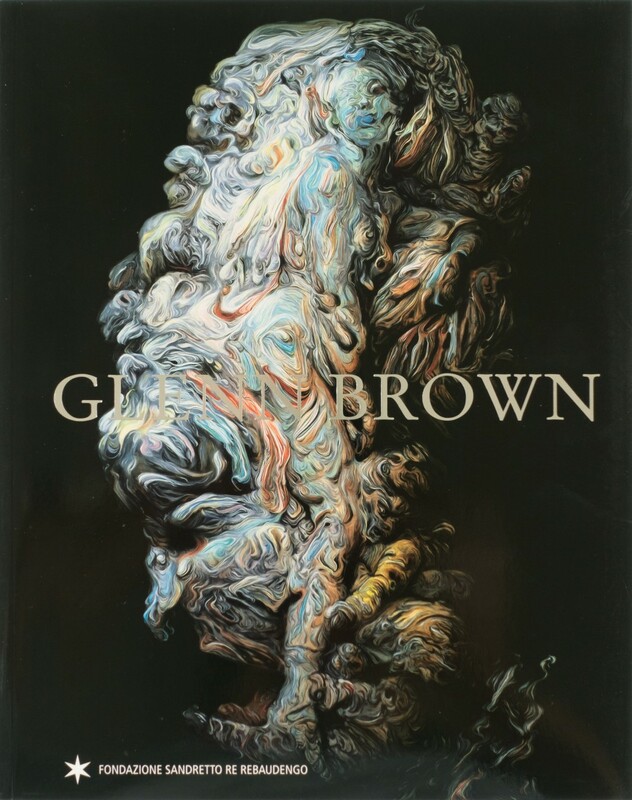 Accompanying a major, touring retrospective exhibition, "Glenn Brown" features over 70 paintings, sculptures and previously unpublished new works, some of which are illustrated in luxurious gatefolds. Leading international critics and curators will examine the trajectory of Brown's career and his importance on the international art scene, making this the most thorough investigation of his ouevre in print.